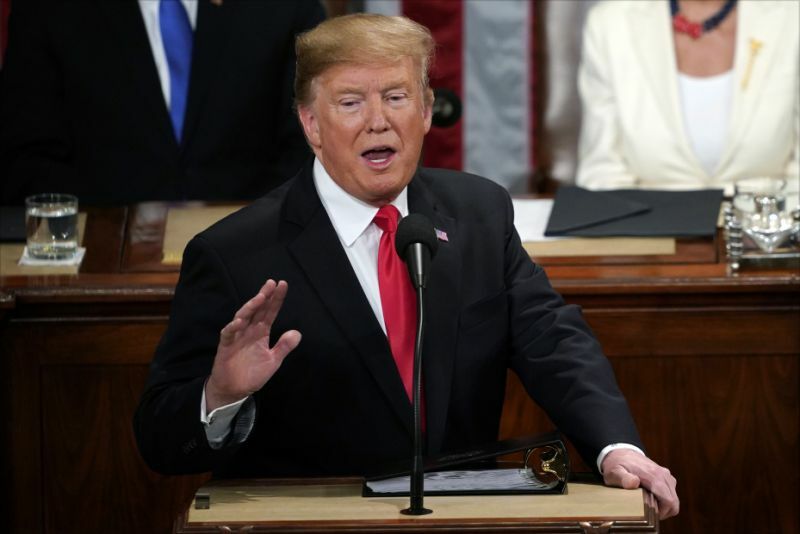 VietPress USA (Feb. 6, 2019): Trump has proposed several policies that would severely restrict legal immigration, including limiting immigrants' ability to sponsor family members to join them. He has also slashed for the last two years the number of refugees the U.S. will accept. But the first time in his second State of the Union speech on Tuesday, Feb. 5th, 2019, Trump said he wanted people "to come into our country in the largest numbers ever, but they have to come in legally." His policy positions to date do not reflect that wish. According to a transcript tweeted by a reporter from The Advocate newspaper in which Trump is quoted saying: "I need more people coming in because we need people to run the factories and plants and companies that are moving back in."